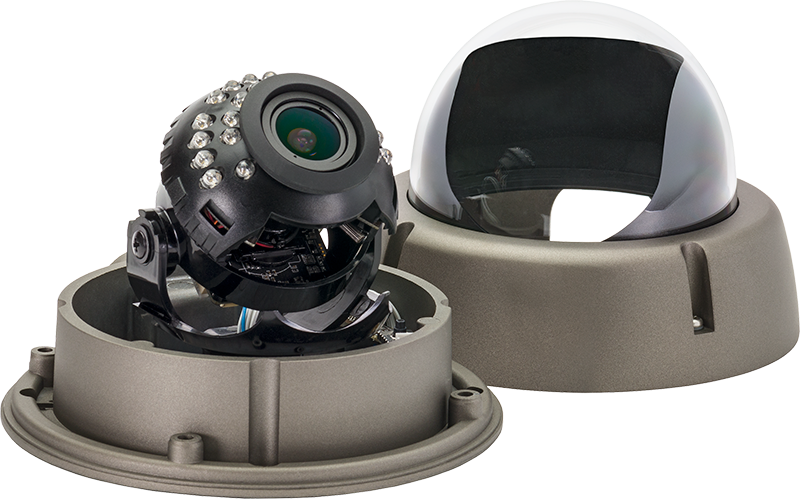 Get the perfect field of view for your outdoor applications with the SDA Outdoor IR Dome. 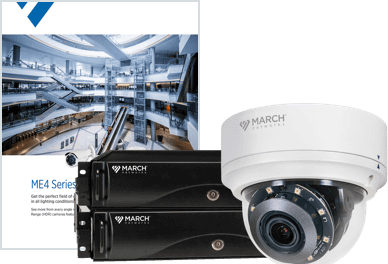 This standard definition analog camera has a 2.8–12mm varifocal lens, and incorporates Wide Dynamic Range (WDR) and powerful IR LEDs that light up subjects in the dark up to 100 feet away. 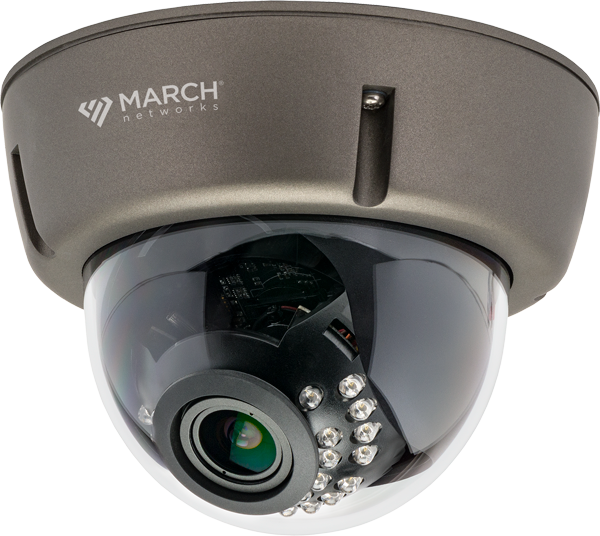 This camera is ideal for drive-thru areas, parking lots and entrances and exists. 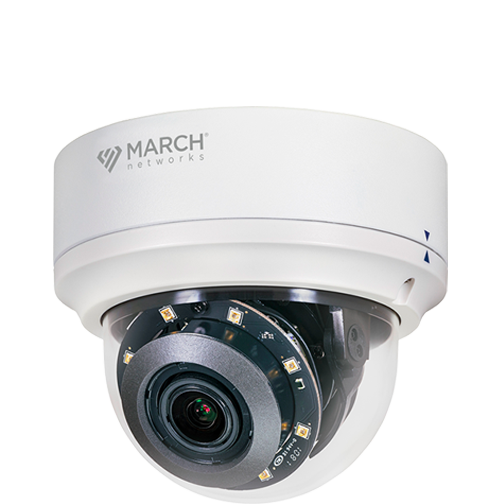 The camera’s side cable access allows for easy mounting to hard surfaces. 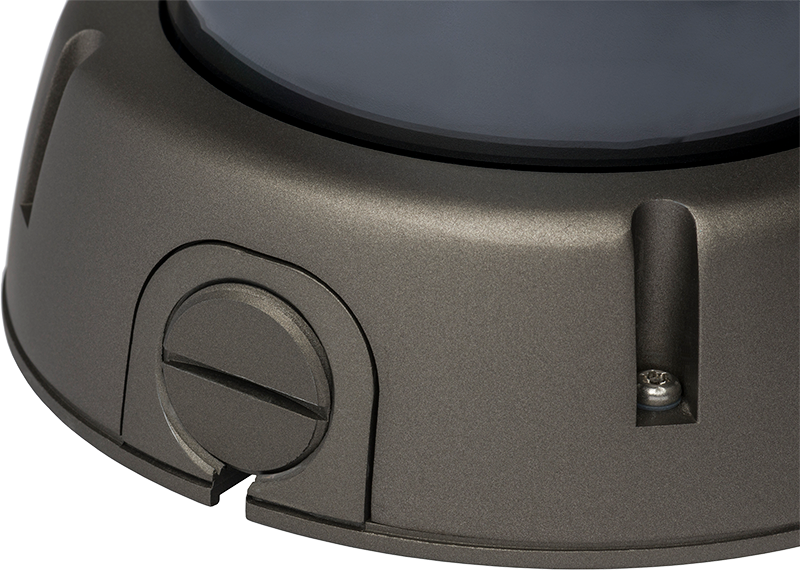 Mount the SDA Outdoor IR Dome to brick and concrete without any additional accessories, just route the cable through the side of the housing. 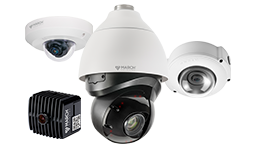 The camera’s IP66-rated housing protects the device from dust and moisture often association with outdoor applications.